Global-Estate Resorts, Inc. (GERI), a subsidiary of property giant Megaworld, is gearing up for another integrated urban township development in Western Visayas. The 173-hectare Sta. Barbara Heights in the historic municipality of Sta. Barbara in Iloilo is set to become the 18th township of Megaworld, which will lend its expertise to GERI to develop the vast property into a mixed-use urban community. “We are allocating P10-billion to develop Sta. Barbara Heights for 10 years. Part of which has already been spent for land development and construction of the village, which started four years ago. We have seen the potential of Sta. Barbara Heights of becoming a full-blown township because of its strategic location near the Iloilo International Airport. In the next five to 10 years, this masterplanned community will help spur economic activities in this town, and we will be able to provide transient passengers and tourists with facilities that are truly welcoming and world-class,” says Monica Salomon, president, Global-Estate Resorts, Inc.
Sta. Barbara Heights will have a direct access to the road leading to the Iloilo International Airport via the Iloilo International Avenue, a six-lane “spine” highway featuring rows of mixed-use and commercial buildings, retail shops, restaurants, boutique hotels and institutional facilities. Half of the entire development is allocated for the Sta. Barbara Heights Residential Estates, a residential village with three phases offering around 1,000 lots. The village will feature a five-hectare Village Center with amenities that include a 260-meter swimming pool, tennis and basketball courts, children’s park and picnic ground overlooking a lake beside the Iloilo Golf and Country Club, known to be Asia’s oldest golf course. Sta. Barbara Heights is one of the five masterplanned communities that GERI is currently building across the country. Other developments include the 1,200-hectare Twin Lakes in Alfonso, Batangas; the 561-hectare Southwoods City in the boundaries of Cavite and Laguna; the 150-hectare Boracay Newcoast in Boracay Island; and the 62-hectare Alabang West in Las Pinas City. In 2014, GERI’s net income soared 151-percent to P857-million, inclusive of one-time gain from the company’s consolidation under Megaworld. Without the non-recurring gain, its net income rose to P480 million, a 41% increase year-on-year and almost double growth than in 2012 when its net income was only P264 million. In 2010, GERI was at net loss of P493-million. 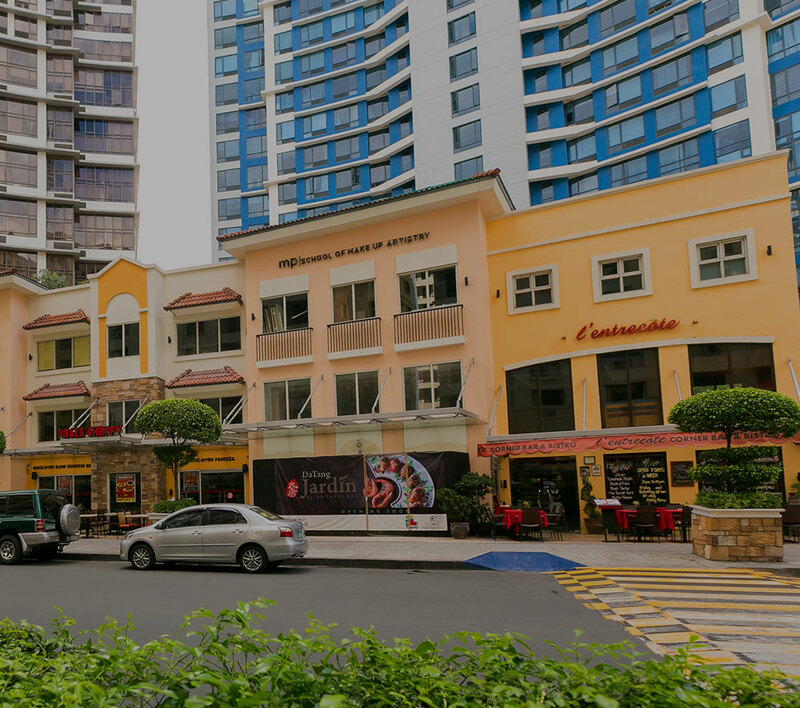 Within four years after its acquisition by Megaworld, the company experienced robust growth in its net income by 274-percent as real estate sales gained momentum with the introduction of more developments. “This year, we expect the company to grow by another 30-percent in terms of net income. The first order of business for the new management team is to streamline operations and tap opportunities for growth across all business segments,” reveals Salomon.